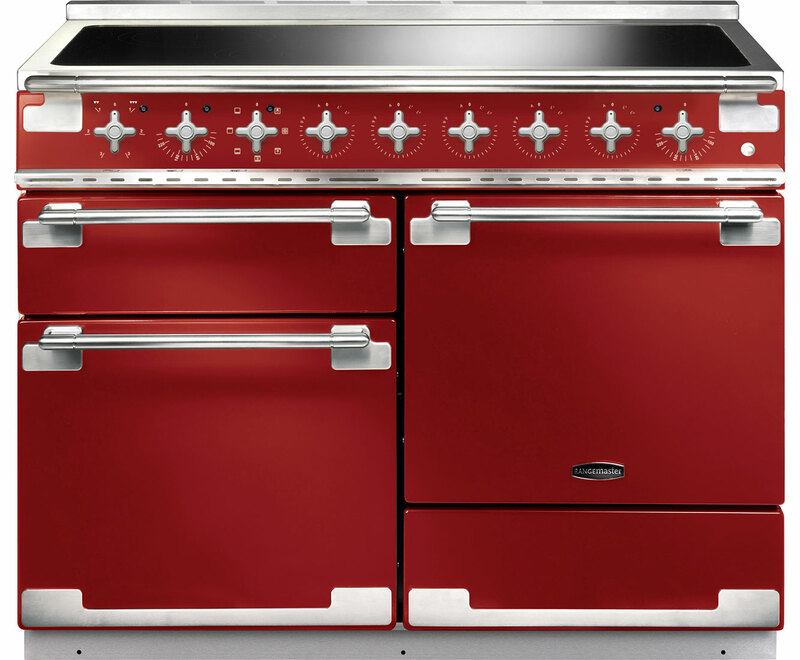 Beautiful cherry red finish, brilliant functionality. 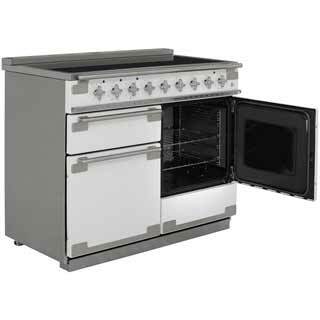 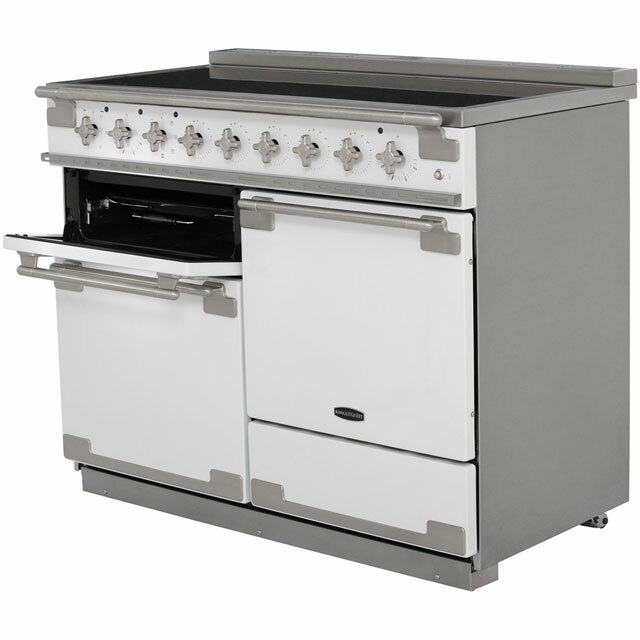 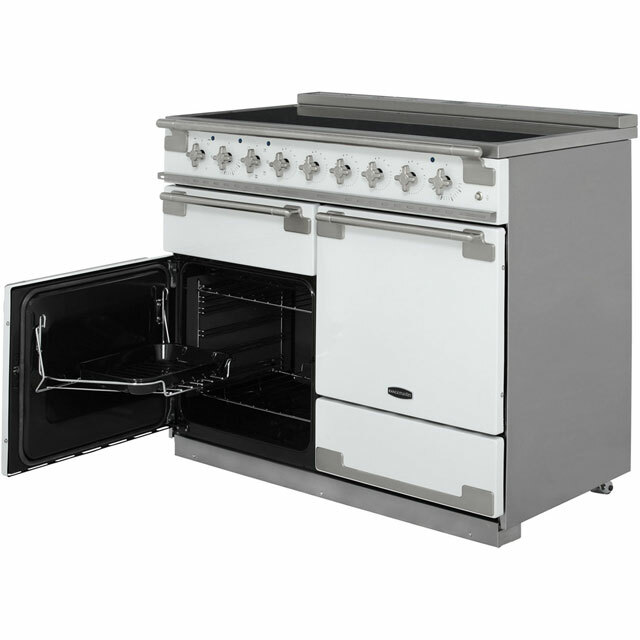 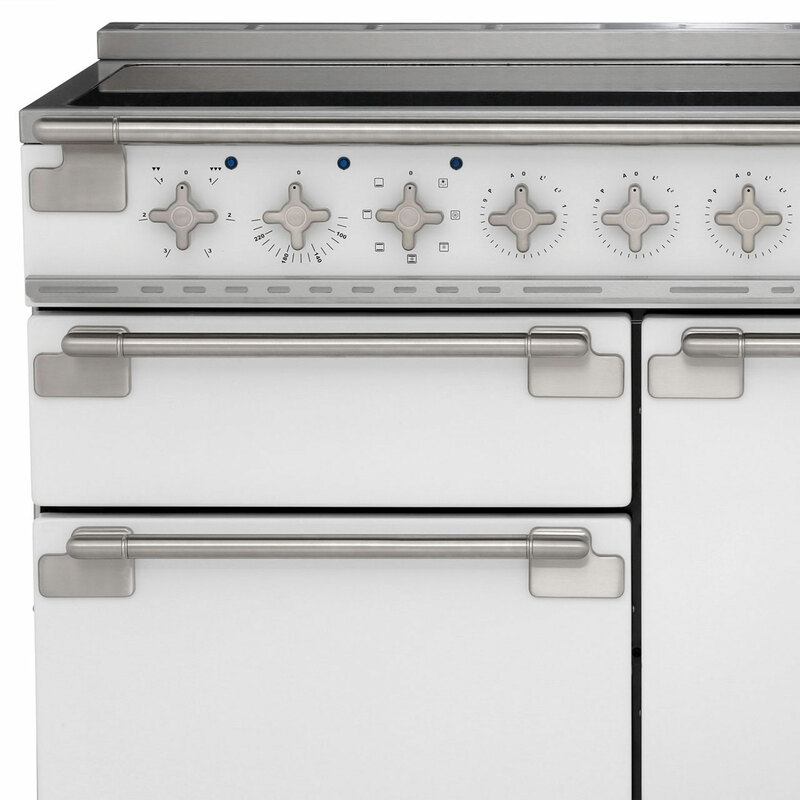 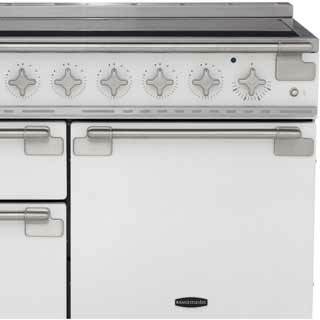 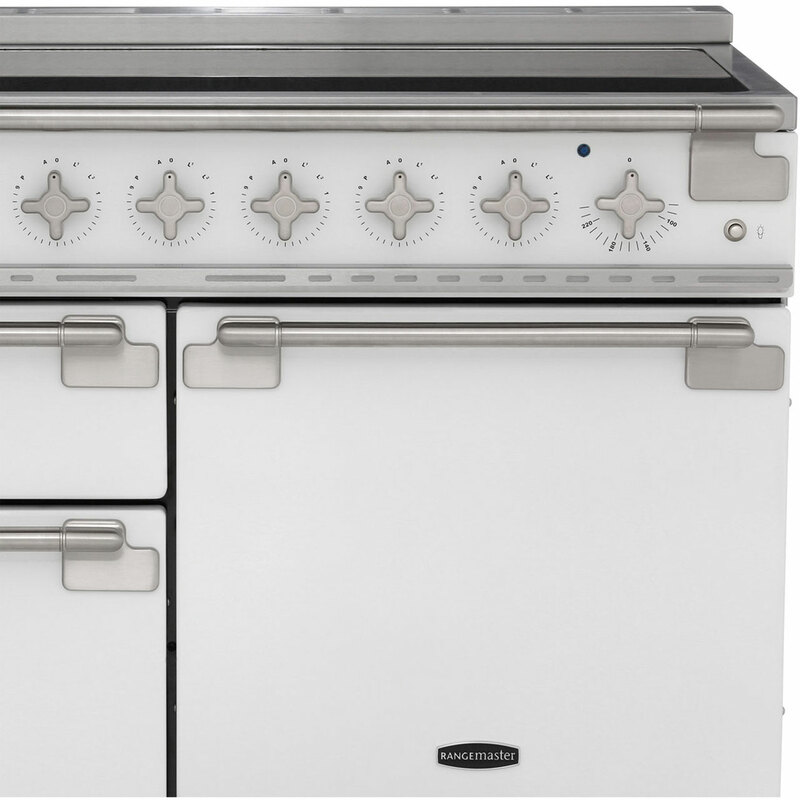 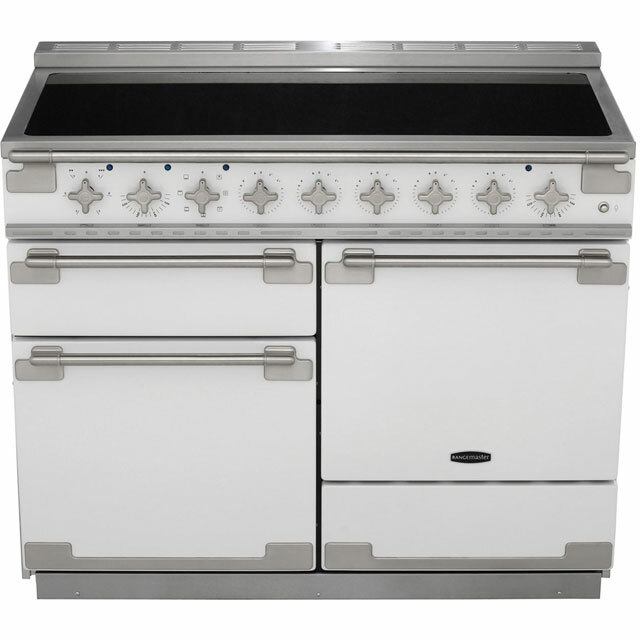 If you love to cook delicious and inviting meals for your loved ones, then you’ll adore the ELS110EIRD from Rangemaster. 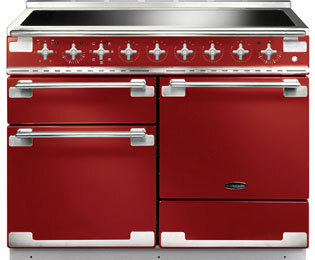 Finished in bold cherry red, this range cooker is going to create a real focal point in your kitchen. 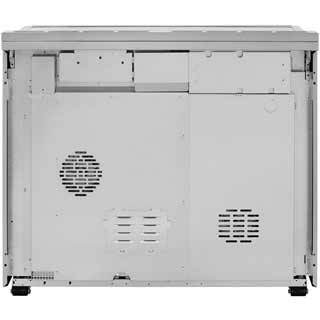 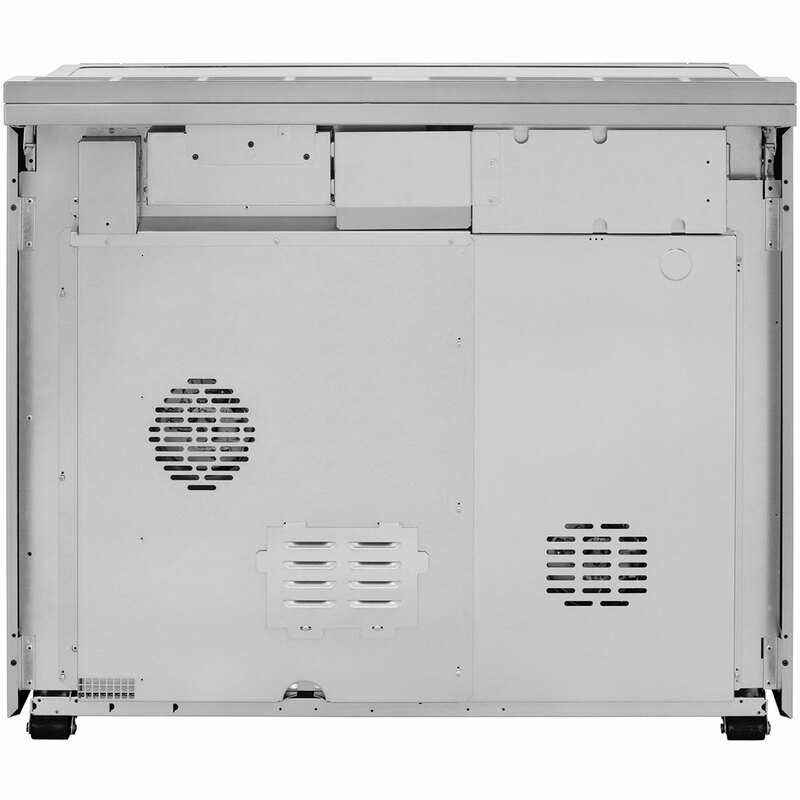 There’s 69 litres of space in both the fan and multifunctional ovens, giving you the flexibility to cook several dishes at once, with a setting to suit you. 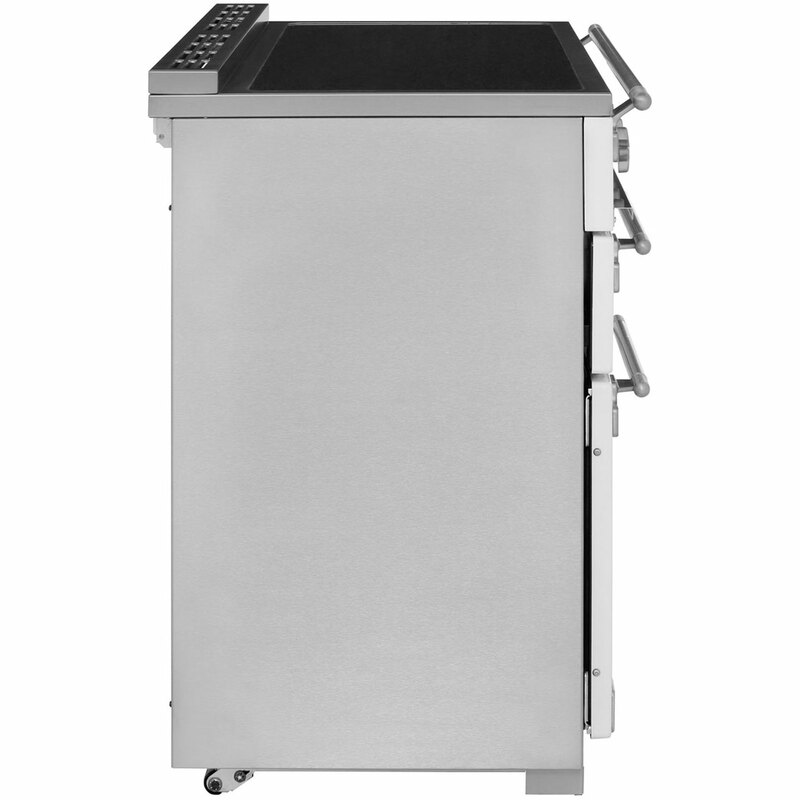 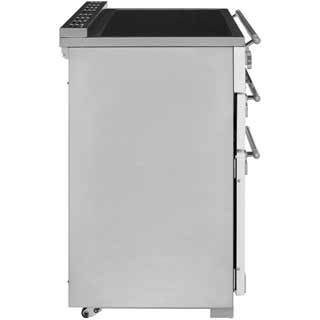 You’ll love the Handyrack feature too as the adjustable racking is attached to the oven door, making it easier to tend to your roasts.